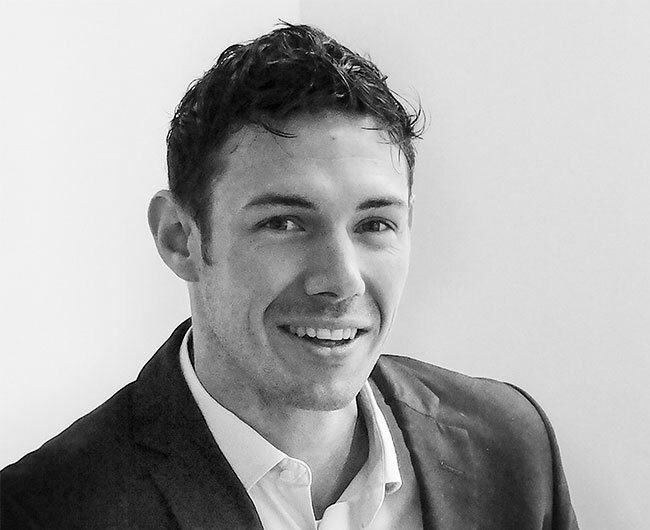 Alex Murray is a dedicated Project Manager with experience across a wide range of sectors including retail, urban regeneration, infrastructure, commercial and residential. He was a member of the Padstone team when the company was founded in January 2014 and he continues to take a personal interest in the success of the business. Since graduating from the University of Wales, Swansea with a degree in Civil Engineering, Alex has worked on construction projects across Asia and Africa, as well as at home in the UK, and his client list boasts names such as the European Union, British Land, Aberdeen Asset Management, Capital & Regional and the European Investment Bank. In his spare time Alex is a mountain sports enthusiast and enjoys climbing, trekking and skiing. He has recently returned from a year’s sabbatical during which he drove a Toyota Land Cruiser from Cornwall to Nepal.